With more than 634 million Chinese internet users, It is not surprising that Chinese social media has become a key target for international marketers and businesses. In fact, with the development of a high internet penetration rate, over 50% of the total Chinese population is online. The Chinese social network landscape is definitely the most dynamic, unique and amazing in the world. The Chinese Social media has grown extremely with the rise of Weibo (China’s version of Twitter) and WeChat (Chinese Facebook ). Here is some advice about “How to Use Chinese Social Media Effectively” for western companies interested in digital marketing. Do you really know Chinese Social Media? In China, the use of social media is incredibly popular. But not social media you think. In addition, the Western media (Facebook, Instagram, Twitter, Youtube, etc.) are forbidden by the block imposed by the government, the so-called Great Firewall. A parallel digital ecosystem has therefore been created, with different habits and modes of interaction by users. If you want to do business in China, then you are faced with the need to implement a social presence using different tools and rules than those used for the rest of the world. Our advanced personality enables us to envision transverse and reciprocal campaigns on various platforms that fit your clients and diffuse among them your image and your brand values. 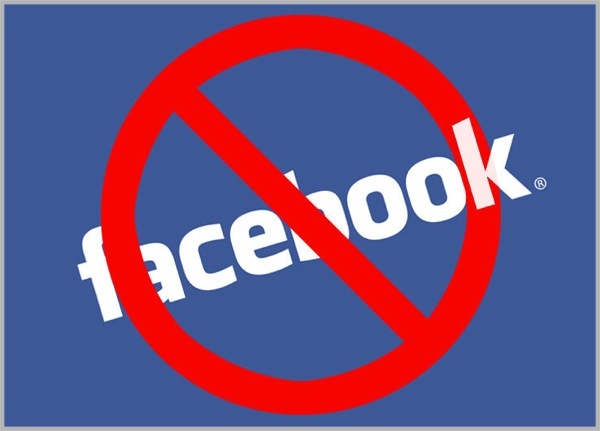 With the great China firewall and state restrictions, the traditional western networking platforms like Facebook, Twitter, and Whatapps that we used to use in the west have not been available here. Chinese Social media is different, it’s the most dynamic, unique and amazing for many international brands. This huge market is thus dominated by domestic Chinese social media platforms which have been developed under very different conditions. That makes the Chinese networking eco-system is very unique and the platforms are catering to the Chinese netizen very effectively. The number of Chinese people using social networking is increasing with more than 802 million Chinese active internet users. This amounts to 57.7% of the country’s population. 98% of Chinese people using the internet via mobile devices, compare that with just 73% in the US. Usually, the Chinese internet users subscribe to several different networks, because they follow the latest trend networking. Chinese ‘netizens’ spend on average 40% of their 25 hours/week online on social networks’. More time on social networks help brands to leads more exposure to content and produces a higher number of interactions. Many Chinese people focus on the current trend on Chinese social networks. Every new form of expression constantly emerges and changes the market. There is a huge demand for social networks in China, so the Chinese state is now providing grants for new creative, tech start-ups which is encouraging new networking platforms to be created. With increasing numbers of people using social media, there is likely to be a demand for ‘new’ spaces where users can communicate and share content in a different way. As an example, we have brands such as Ray-Ban and Bulgari which have begun to launch campaigns on Chinese platforms already. These are all potentially very interesting alternative social networks and it is expected that the fragmentation of the networking landscape will continue. The Chinese increasingly distrust traditional media sources and turn to social networks for their information. This is a key reason why the digital solution can be so effective for western brands that want to reach their Chinese audience. Content shared among a user’s network carries with it a strong sense of legitimacy in the eyes of the Chinese consumer. 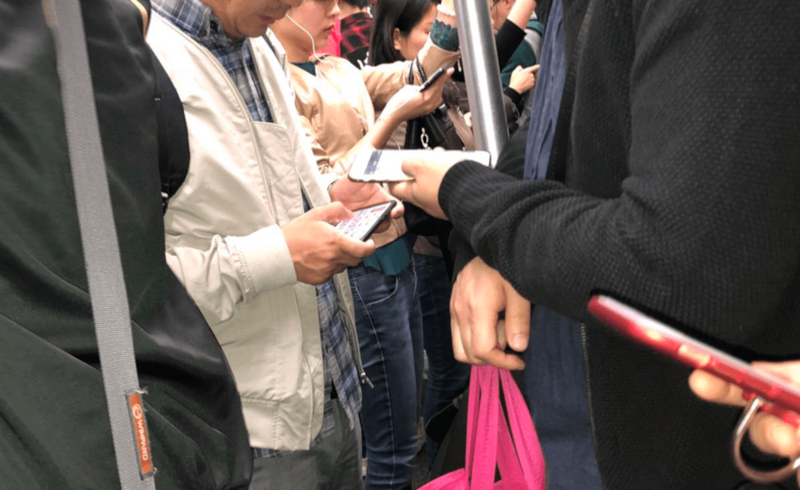 The Chinese are particularly influenced by the views and opinions of their immediate friendship circle and family on social media. 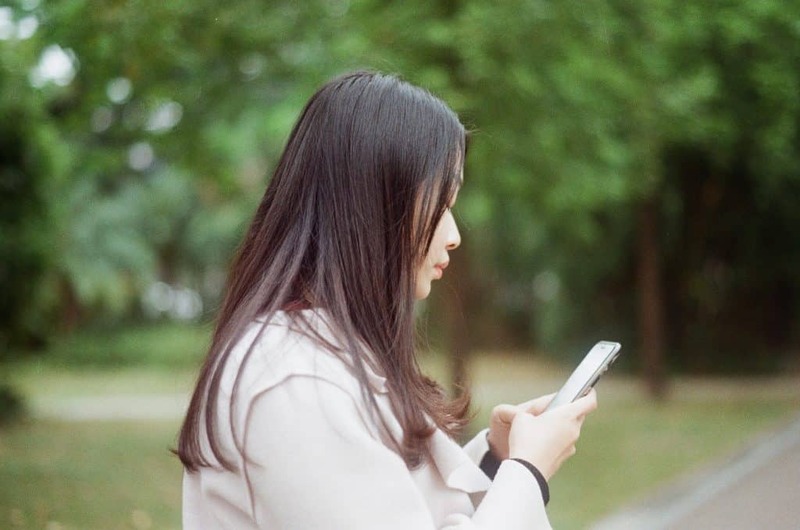 Chinese People greatly appreciate direct communication with some companies now offering an instant messaging based query system where customers receive a reply via their WeChat account. The social media strategy is planning of all the activities that the brand wants to develop through its social channels to be known and to take care of its reputation. 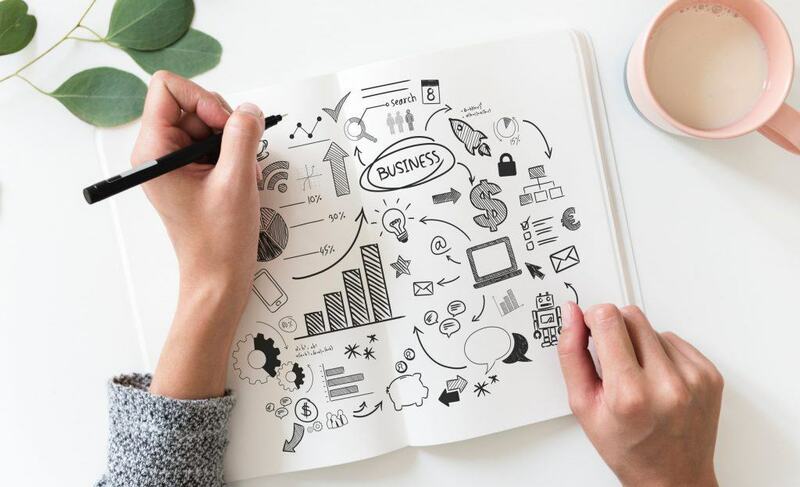 That’s why, together, we can create a strategy that is more suited to your brand, from the most suitable platform to the type of advertising in order to increase your brand awareness and reach as many customers as possible. Weibo is a micro-blogging platform similar to ‘Twitter’. 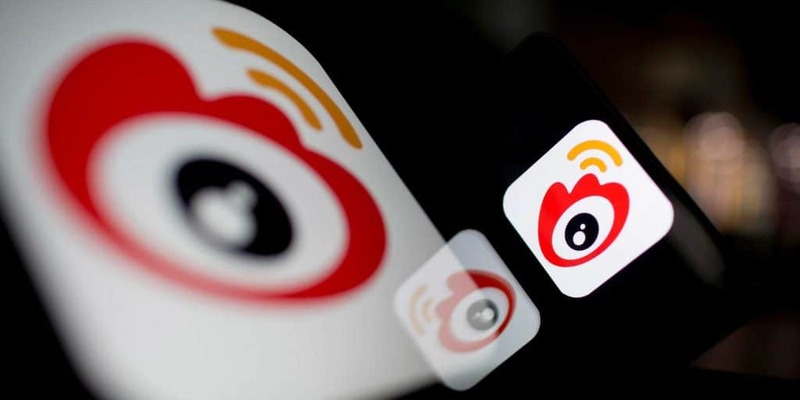 Weibo’Users can exchange content and follow other user’s accounts. With over 650 million registered accounts, Weibo is a good place to be engaging with if you are attempting to enter the Chinese market. As a public platform, Weibo is a launchpad of viral content and the place where online influencers, known as Key Opinion Leaders (KOL.s), go to amass get multiple followers and turn their popularity into a brand ambassador. Live streaming and Mini-video have become a crucial component of Weibo’s offerings (the platform just acquired its live-streaming partner, Yizhibo) and is a major tool for KOL engagement with their followers. In addition, Weibo Stories, which is similar to “Instagram Stories”, also allows users to upload short visual content. It is a very ‘open’ social network and therefore the most effective for marketers. At the marketing level, Weibo offers a huge variety of activities that you can carry out to promote your brand. 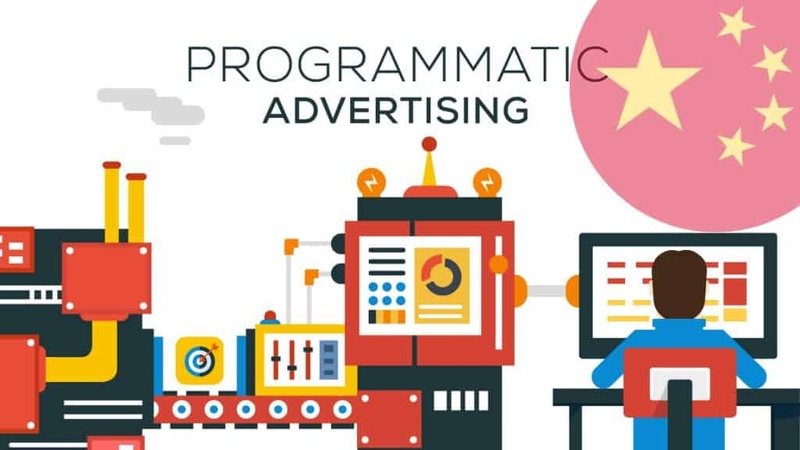 But your shoulders are covered by our digital marketing agency that will develop a winning advertising campaign, through Banner advertisements, Weibo content creation. While through Fan and Fan we will implement your brand awareness and brand credibility. WeChat boasts a massive monthly active user count of over 1.06 billion (August 2018), and is on the rise, both locally and internationally. 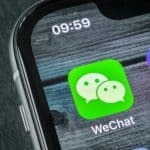 Wechat started as a simple app for the smartphone whose main appeal was to send short vocal and written messages before morphing into a fully fledged, integrated social networking platform. WeChat can be used to do everything from hailing a cab to booking a hospital appointment and payments can be made by WeChat Pay acting also as a wallet (it links to Alipay), a QR code platform. WeChat also allows international brands to sign up for subscription and public accounts, allowing them to market content to WeChat users in different ways. WeChat is also increasingly venturing into e-commerce, using what it calls ‘mini-programs’ and QR code embedded within its platform to offer things like discount coupons and encourage consumers to follow them on WeChat for exclusive offers, discounts, and content. Given the size of WeChat’s user base, this has the potential for huge growth. Users post ‘moments’ (but can only see content posted or shared by those they are already connected with), this makes it a slightly more challenging network for marketers. Brands need to build a following on WeChat via a subscription account. Users can follow this official account and need to be incentivized to share your content within their network, this is the key way to increase your following. 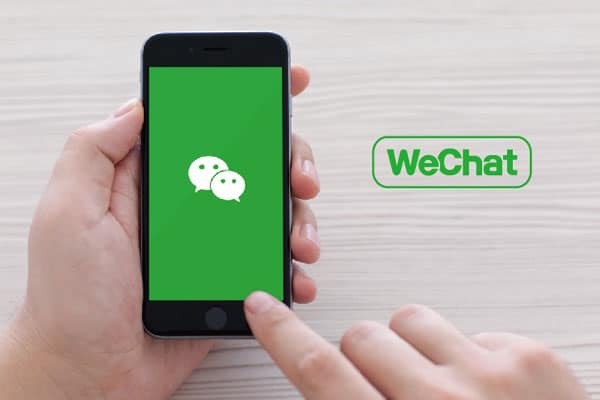 WeChat offers companies the possibility to open official accounts (WeChat OA), thanks to which it is possible to interact with their followers by providing a “one-to-one” service by sending direct messages, news, and promotions. 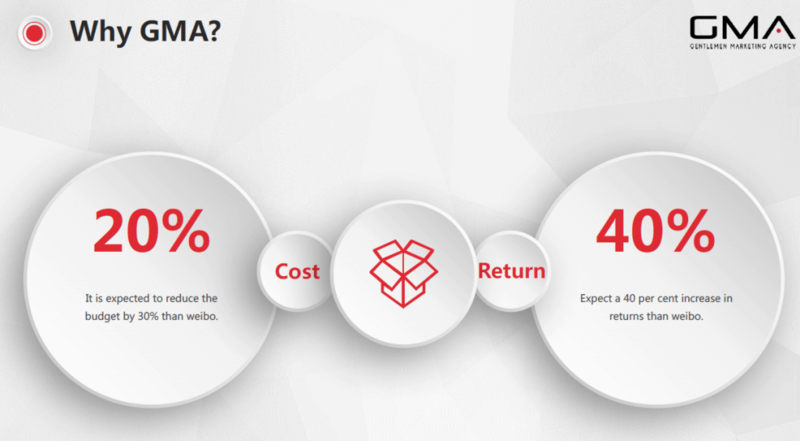 Our account managers are responsible for creating and customizing your company profiles on Wechat with the right graphics, planning the management of updates in order to create interest and word of mouth. It will be through the management of social media that your community will always be informed and will maintain confidence in the contrasts of your brand. Implementing a loyalty plan is crucial for us and for your brand. Little Red Book is China’s most recent billion-dollar startup. Otherwise called RED, it is an application for shopping that gives clients the possibility to review foreigner items, leave travel tips, and so on. It is likewise an eCommerce platform where users can use to buy specific items. Geared primarily towards women between the ages of 18 and 35, Little Red Book allows users to post product reviews, start discussions, and upload their own content. This platform focuses almost exclusively on offering trusted product reviews and experiences and is a rich source of tips for a lot of young consumers. The content on Little Red Book has resonated strongly with users struggling to find realistic and in-depth information and reviews. 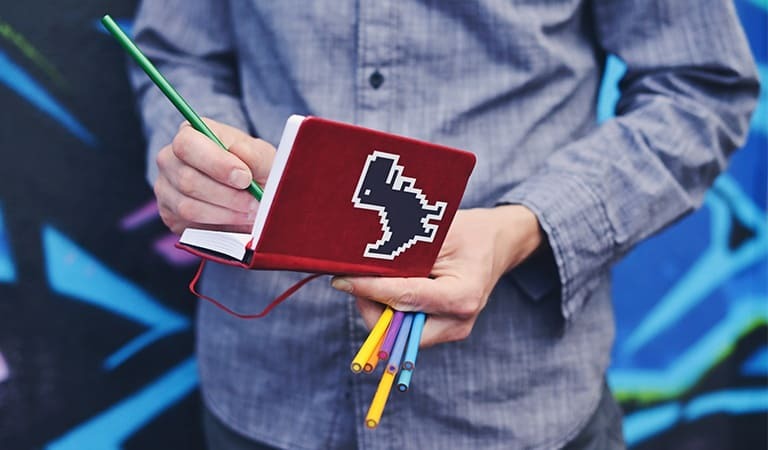 The Little Red Book can also be incredibly lucrative for Key Opinion Leaders (KOLs) looking to influence sales for brands through their content. RED is an incubator for word-of-mouth advertising, this also depends on the countless Key opinion leaders who leave their comments on foreign products. The conversation rate and the intensity of word-of-mouth, it’s well-spent. General clients in the network pursue suggestions by trust-worthy influencers. In contrast to other application, RED does not give show promotions administrations. It depends on a lively system of social connections and KOLs which can help advance brands. you should consider it to be a promoting channel instead of a platform for your sales. You can learn more about Little Red Book click here, so be sure to keep an eye out. The Mini-form video app Douyin has experienced a rapid rise since its initial release in September 2016. Designed to allow users to create and share mini-videos, Douyin has become incredibly popular, attracting 500 million global users by July 2018. This includes over 6 million users in the United States. Over the years, Douyin has become popular particularly among younger users, who use the platform to create and share short, punchy clips laden with memes and niche cultural references. Douyin features an addictive feed promoting videos from users all over the world, offering a mix of strange, creative, and irreverent content. This unique offering has helped Douyin to hit some truly crazy numbers lately, including attracting a massive 75 million new users in just December 2018 alone. For brands looking to engage a younger audience, Douyin is a key platform. How global brands can leverage Chinese social platforms in 2019? It doesn’t matter which platforms, with our knowledge we are able to create the best version of your page. A single strategy is not good for everyone, that’s why we are able to create a tailor-made for you, always respecting your needs. Every project needs its KOL in China. Key Opinion Leaders are an integral part of a successful strategy. questions? Inquiries? Comments? We have a trained Chinese mother-tongue staff who will take care of the whole process for you. Social media posts provide an opportunity for the public to find your new web content and click through to your site. Recent research found that 68% of Chinese people are Social Media users. Among 18 to 24-year-olds, 78% use Wechat and 45% are on Weibo. Even among Chinese 65 and older, 37% are social media users. Whatever your industry and audience, a substantial portion of your customers and leads are on social. Reaching all those customers helps you boost traffic, particularly for new site content. When you post a new website or update your homepage, it can take a while to get traction with Baidu. That means very few customers will know the new content is there until the next time they’re searching for your product or service. Search engine algorithms know which pages are consistently earning traffic and which are just floating out there, forgotten and ignored. Although your rich content strategy is the most important factor in your search rankings, driving traffic to your optimized pages will cause them to climb much faster. If you can jump in and engage with the story while everyone is paying attention, it can lead to viral posts, traffic boosts, press coverage and greater visibility for your brand. 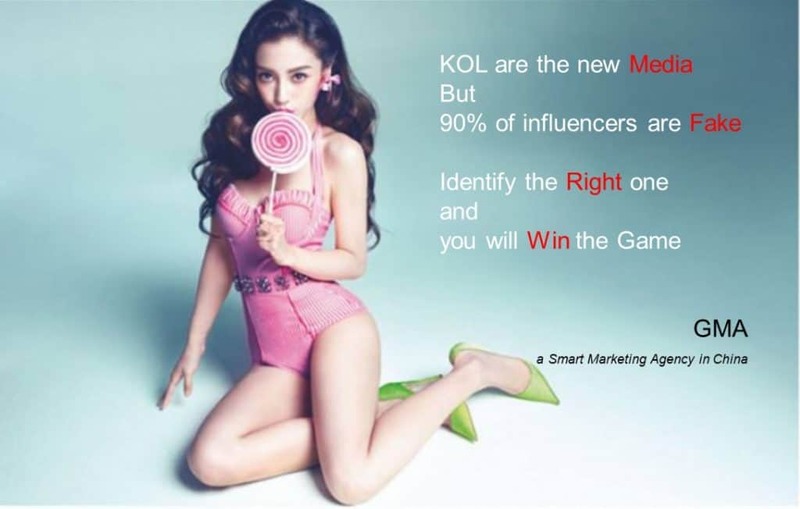 KOL’s are Chinese personalities or ‘experts’ who have gathered a large following around them with thousands, if not millions of followers holding them and their preferences in high esteem. They are incredibly influential and can be recruited on behalf of a brand to promote positive messages. The main role of KOLs which, by definition, have the trust of their audience, is to make the brand perceive as reliable. It is therefore important to choose them based on the message you want to convey and the values of your brand that must be represented. And they, thanks to the digital world, offer companies all the tools to check their performance: views, likes, comments and content sharing. Thanks to the growth of social media platforms such as WeChat and Weibo, China’s influencers are becoming increasingly numerous and increasingly diverse. KOLs are certainly a fundamental part of a company’s communication strategy, above all thanks to the deep bond of trust with followers, which are none other than the company’s final customers. GMA works with over 300 KOLs, ready to review your products and services and to talk about your company. 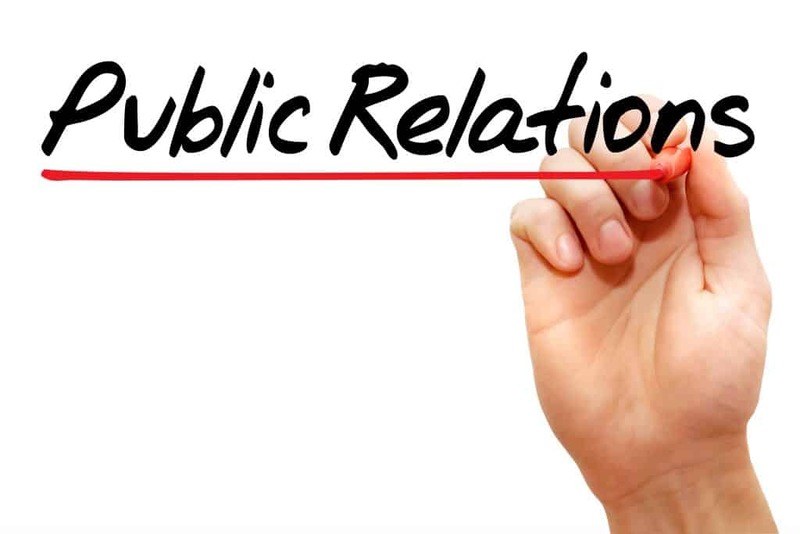 Our web agency has the right to contact them in a short time and organize massive public relations campaigns for the dissemination of content. Press releases are an important part of digital marketing strategy, especially when you’re launching a new product or service in China. One of the big advantages of social media usage is the available data. 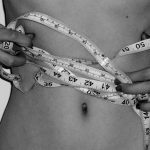 You can use social media metrics to gauge attitudes, preferences, and trends. Available metrics are hits, page views, bounce rates, click paths, conversion rates, and keyword analysis. There are numerous software packages available to examine each metric. Use Chinese social media strategically. Make sure you know your main target market. Use the tools to communicate in an engaging, informative, and caring way. Content marketing and responding to online reviews are the most important social media tools. When you’re engaging the public on social media, you’re building connection and relationship with our audience. You’re taking the time to provide your followers with useful information, help, and entertainment, without asking for any compensation. You should value your Chinese customers, not just as a source of revenue, but as part of your brand. Chinese Customers will begin to see you as an entity that cares about them and has values, personality, and vision. And in a competitive market, that can make a huge difference. Increase brand awareness. To create authentic and lasting brand awareness, avoid solely publishing promotional messages. Instead, focus on rich and authentic content emphasizes your brand and puts your followers ahead of the hard sell. Social media marketing important for your business because it will get you more sales. Did you know that 70% of business-to-consumer marketers have acquired customers through Social media? Not surprisingly, when you stay in front of your Chinese customer base, they’re more likely to buy from you when they need the products you sell, but social media marketing does far more than increasing brand presence. 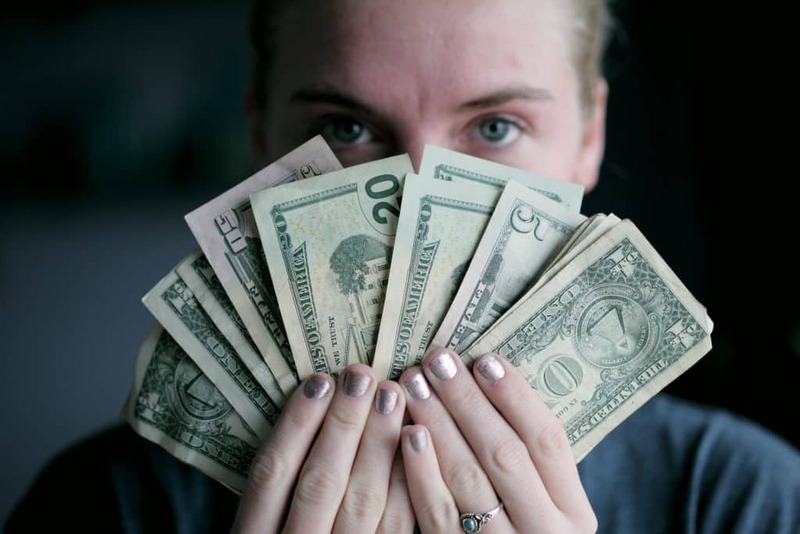 You can influence customer buying decisions at multiple points along the sales funnel, from amplifying the reach of white papers targeting the top of the funnel, to answering customer questions. 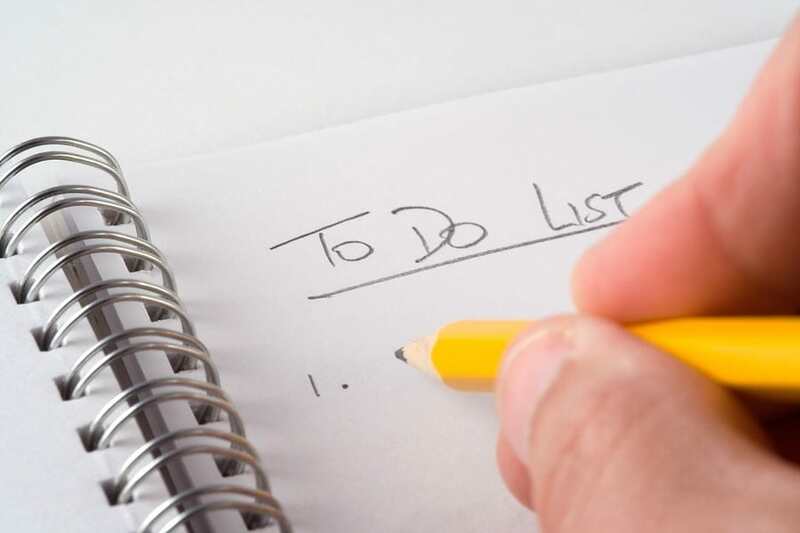 One of our main objectives is promotion, as it will increase the number of potential customers and will also help to build loyalty to your brand. One of the most important steps is to grow your audience. The great experience of our Community Managers will increase the community. Through a detailed plan, the Community Manager will keep your customers loyal, acquire new ones and hire the best media. it is, in fact, thanks to the community that a brand will be successful and even if a crisis emerges, our team has the right tools to stem it. Our agency is always attentive to every detail even in regards to its customers, in fact, every month you will receive a complete report on the progress of your brand and through it, we will decide the objectives for the following month. GMA has experience and knowledge that can create a plan that reflects your image and is in line with the tastes of the Chinese market. We prepare a digital strategy, you prepare for success. 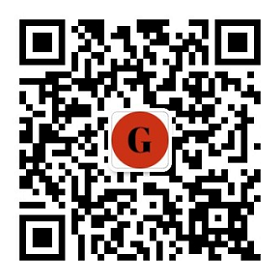 GMA leads interested readers to your best articles and content optimized for mobile or video devices. 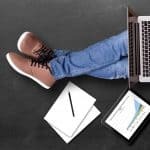 Our unique placement strategy allows us to determine the right audience for your content while searching for something new and interesting to discover. Content is king in the orient. Create interesting, shareable content in mandarin that will appeal to the Chinese. Be active on Chinese social media. Really engage with consumers directly, people appreciate direct communication and are more likely to share your brand within their network. Utilize the ‘Key Opinion Leader’ (KOL). Recruiting these figures on behalf of a brand can be extremely effective. Find Chinese social media Expert in China. 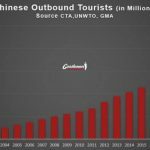 GMA has in-depth knowledge of the Chinese market and has the links and local resources you need to utilize. PreviousWhy Do Western Brands Fail in China? How to Integrate the Chinese App Little Red Book ? Little Red Book : How Do Brands Succeed in China? 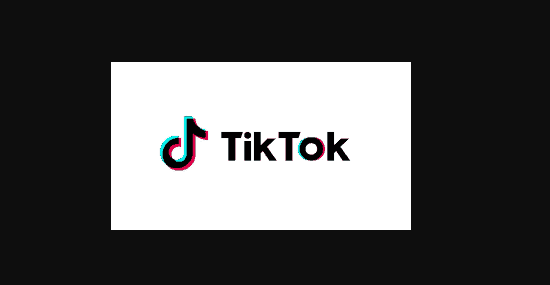 Why is TikTok so popular for marketing in China?